Staying at Stalheim you have the an excellent base for exploring fantastic fjords and mountains of Western Norway. 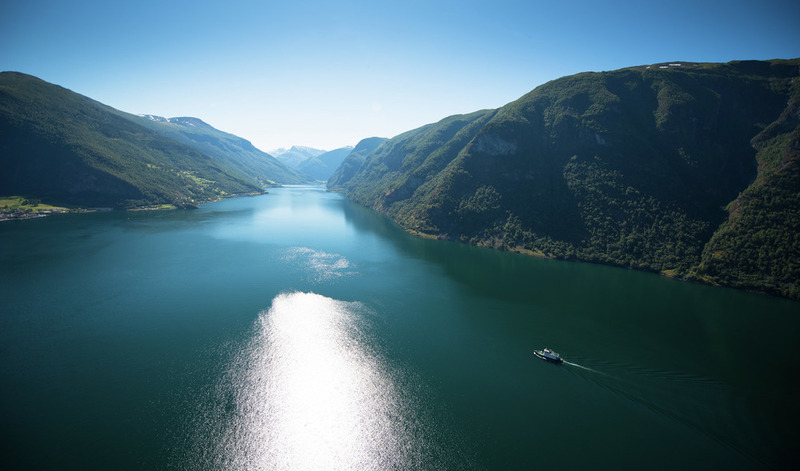 It is not without reason the Nærøyfjord and the Nærøy Valley all the way up to the hotel has been added to UNESCOs World Heritage List. Starting from the hotel’s front door there is a rich variety of walks and hikes to choose from, from a little stroll around Stalheim via a the two our hike to the Nåli ( an all time favourite ) to more demanding hikes to the highest peaks. But if you prefer to take it a little bit easier we can offer cruises on the Nærøyfjord, or a a train ride up and down spectacular Flåm Line. 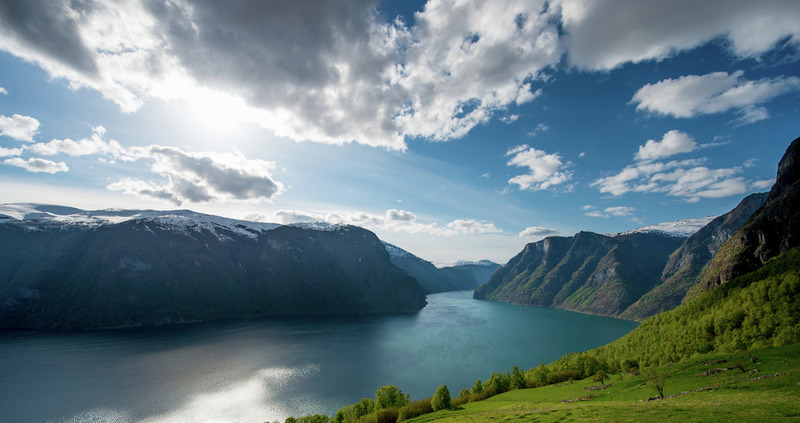 Or if you want to the Nærøy Valley, the Nærøyfjord and the Flåm Line all in one day the world famous “ Norway in Nutshell “ round trip is your choice. To the right you will find suggestions for walks and hikes as well some suggestions for day excursions to some of Western Norway’s famous attractions. All the suggestions are based on departure from Stalheim after breakfast and return to Stalheim in time for dinner.